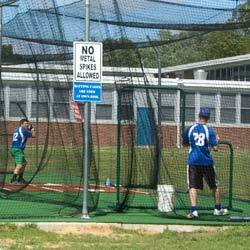 Our Rigid Steel Drag Mat helps prepare your baseball diamond or softball field for game day by cutting down high spots and filling low spots. 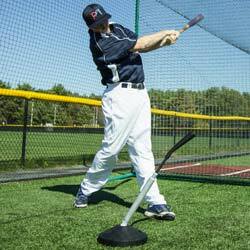 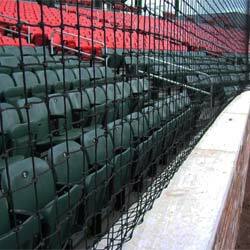 It is the popular choice for groundskeepers at every level of baseball and softball and can be used in all conditions, except damp soils. 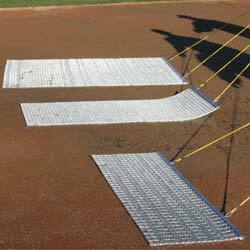 This drag mat is also a perfect solution for use between innings or for day-to-day maintenance and can be pulled by hand, tractor or other field grooming machines.